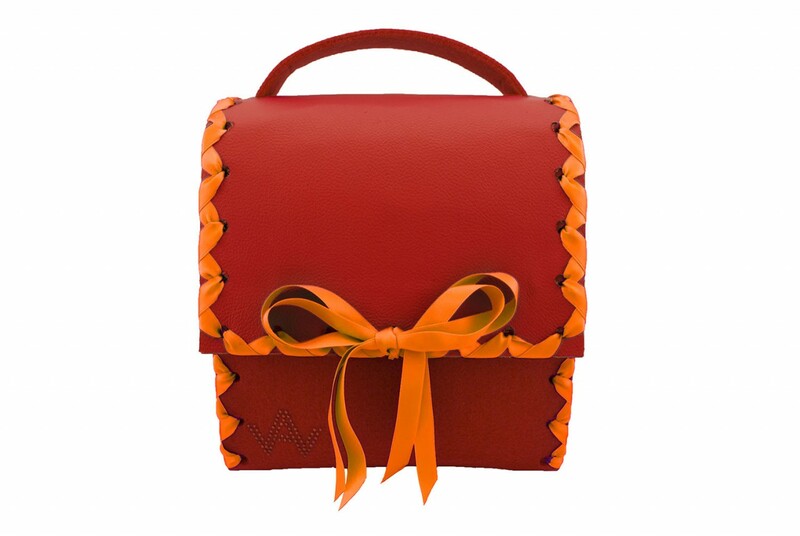 Produktinformationen "Dirndltasche AugenWaide Herzerl Rot Feuerrot"
SweetHeart Red / Red comes topped with leather on felt. Measure of the bag: 20 cm long, 22 cm high and 13 cm deep. The felt-handle is infinitely adjustable to a maximum lengths of 75 cm. This allows you to wear it as a shoulder-bag. If you need to extend the handle further, please check our accessories. Weiterführende Links zu "Dirndltasche AugenWaide Herzerl Rot Feuerrot"
Kundenbewertungen für "Dirndltasche AugenWaide Herzerl Rot Feuerrot"